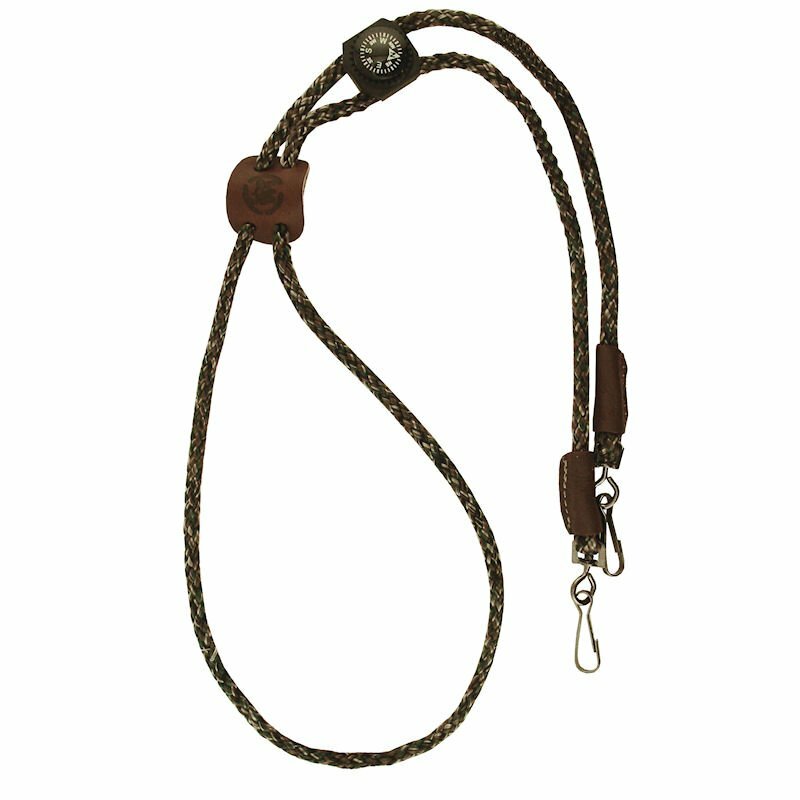 Double Whistle Lanyard with Compass by Mendota. 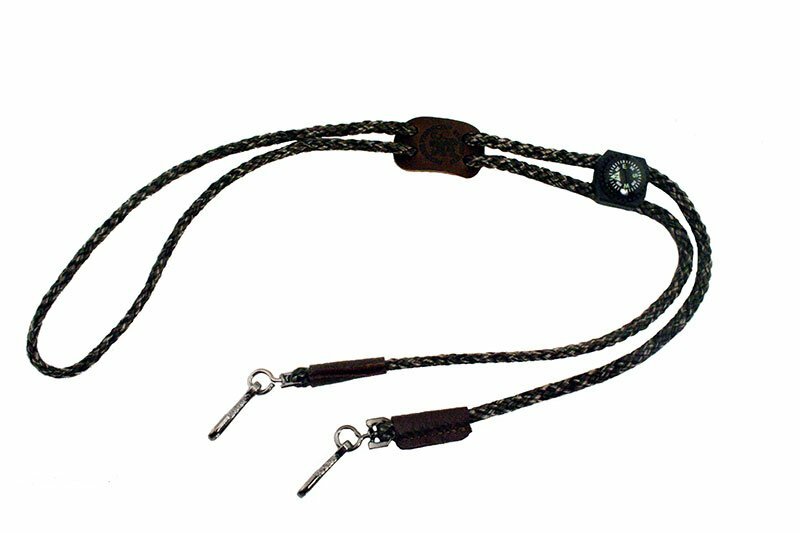 $17.95. 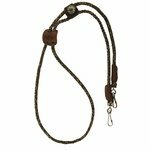 This Mendota Double Whistle Lanyard features solid braid multi-filament UV coated polypropylene cord with leather sleeves and a unique leather slide plus a compass to help you find your way.